Metro will get you home safely this holiday season. 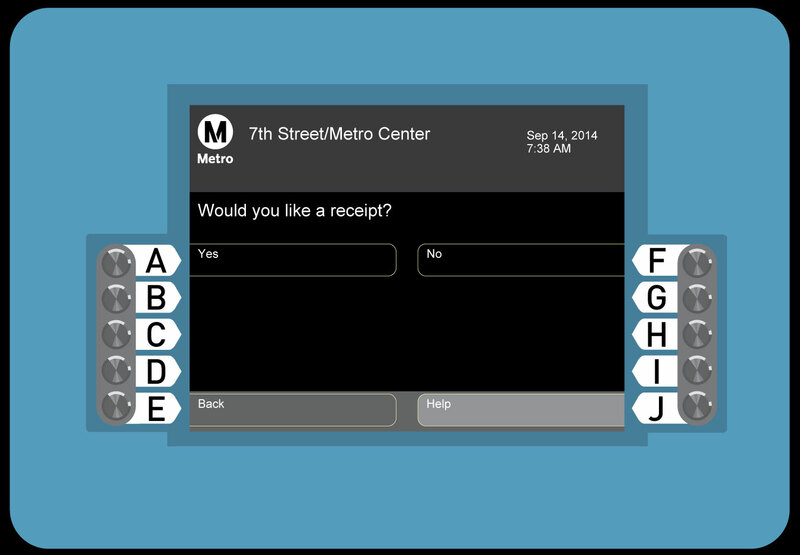 To help you celebrate the holidays safely, all Metro bus and rail lines will provide free service on the late nights of Christmas Eve and New Year’s Eve. 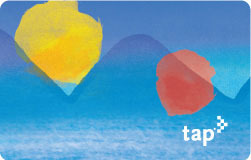 Specifically, no fare will be charged starting 9pm on Monday, December 24 until 2am Tuesday, December 25 and starting 9pm on Monday, December 31, 2018 until 2am on Tuesday, January 1, 2019. 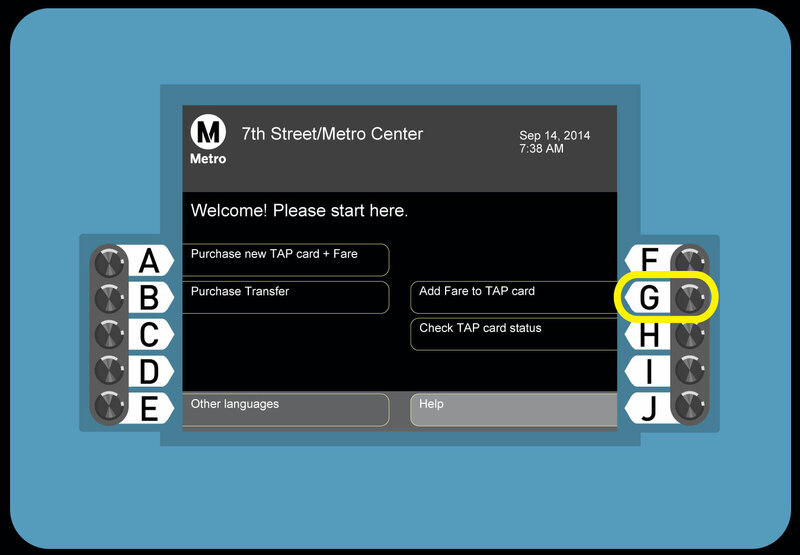 All Metro Rail Line Stations with faregates will be unlatched and fareboxes and validators will not deduct fare. 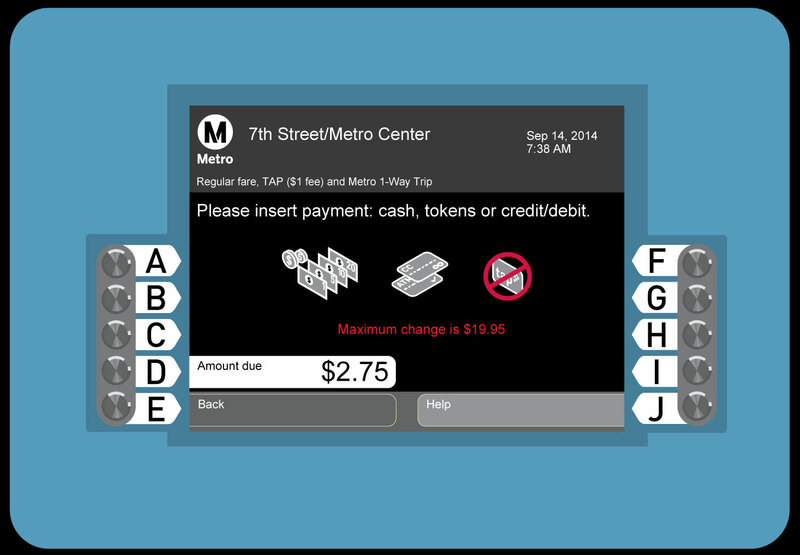 A One-way fare is $1.75 plus $2 for a reusable TAP card, per person, and includes transfers to other Metro lines for up to two hours to complete a one-way trip. 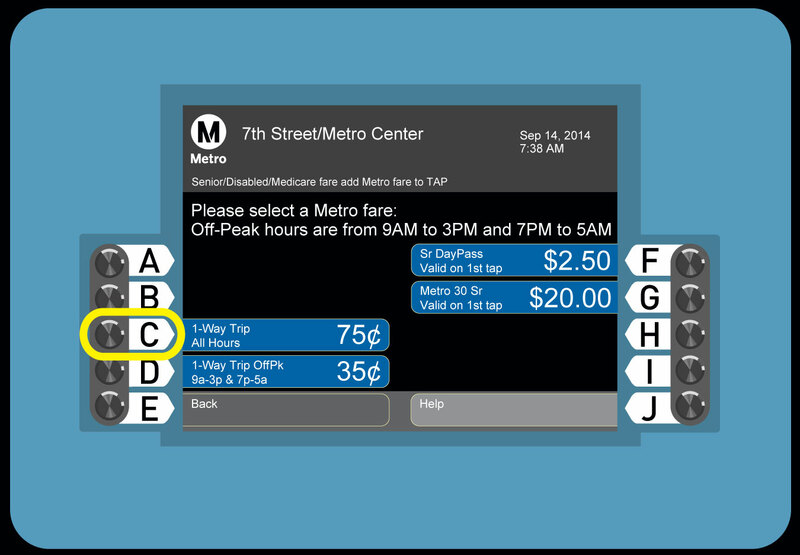 A $7 Day Pass covers unlimited travel starting on date of purchase until 3am the next morning. Note: On New Year’s Eve, all Metro Rail lines will operate every 10-12 minutes from 9pm to 1am. After 1am, service will continue all night every 20 minutes on New Year's Eve until 5am. 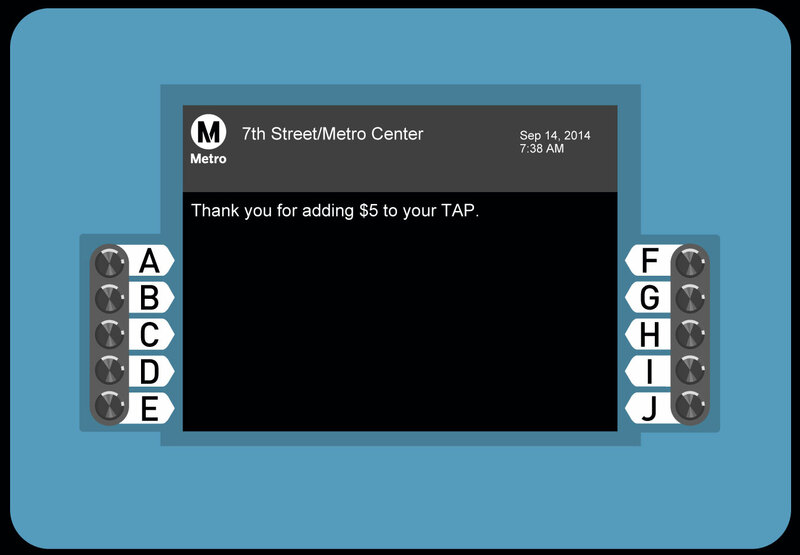 The Metro Orange Line will operate every 20-50 minutes between North Hollywood and Chatsworth Stations. The Metro Silver Line will operate every 20-60 minutes between El Monte and Harbor Gateway Transit Center. For updated schedules, check out our timetables . 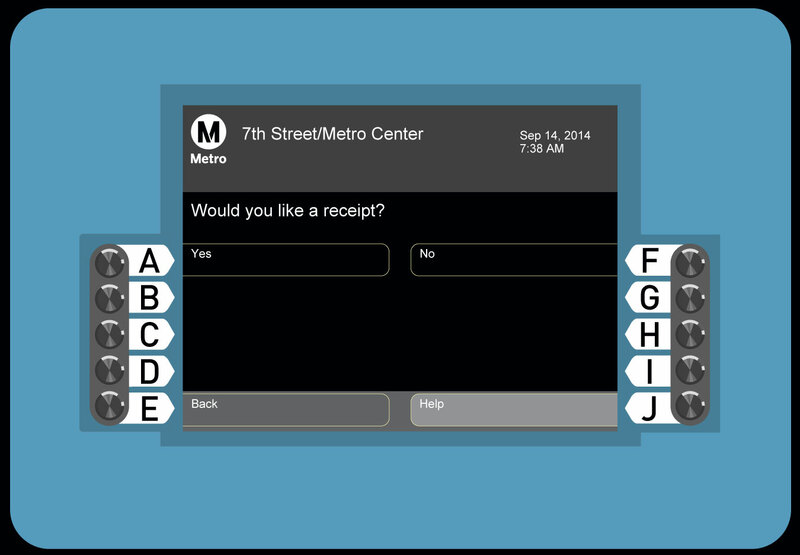 Go Metro to 2019 New Year’s Celebrations! 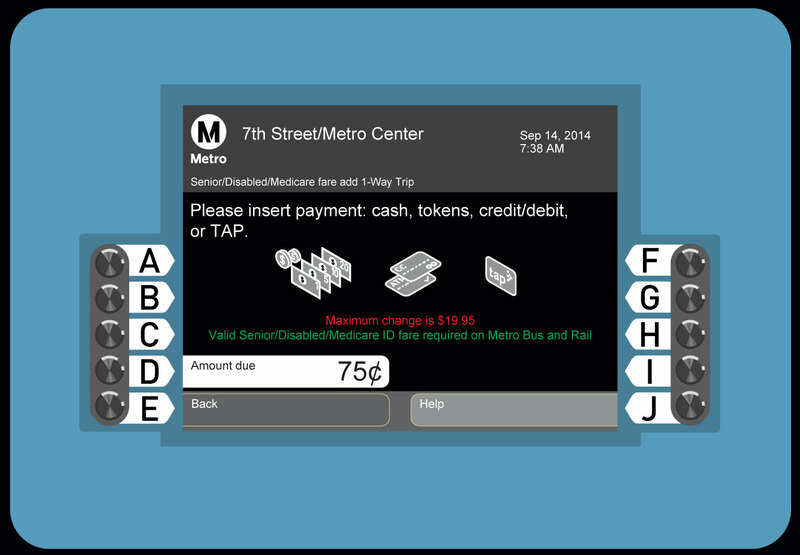 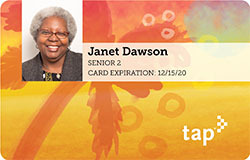 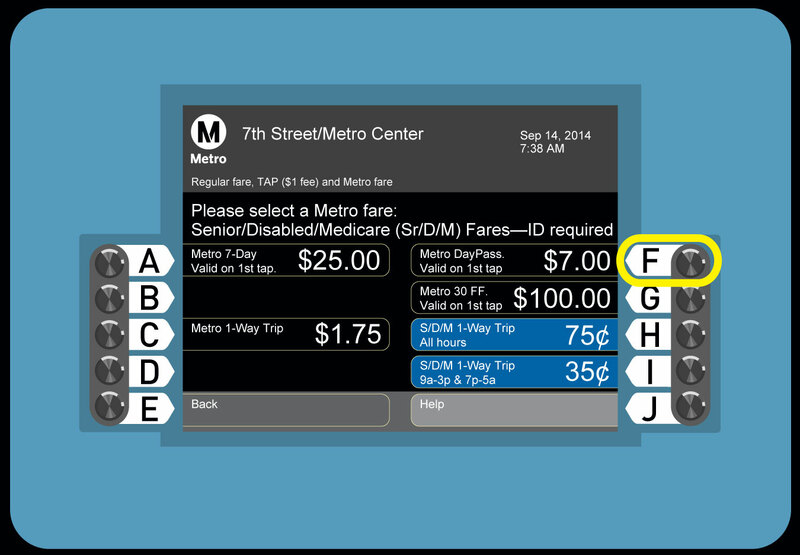 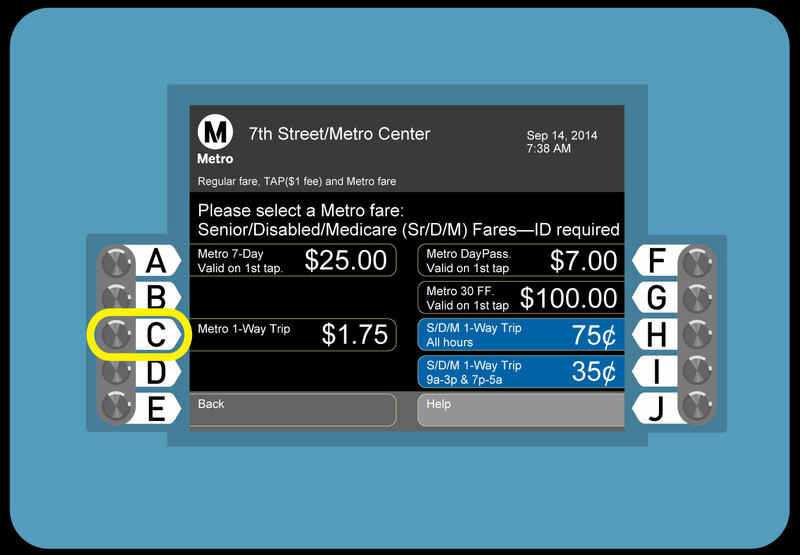 Load your card when boarding a Metro bus (Day Pass only). 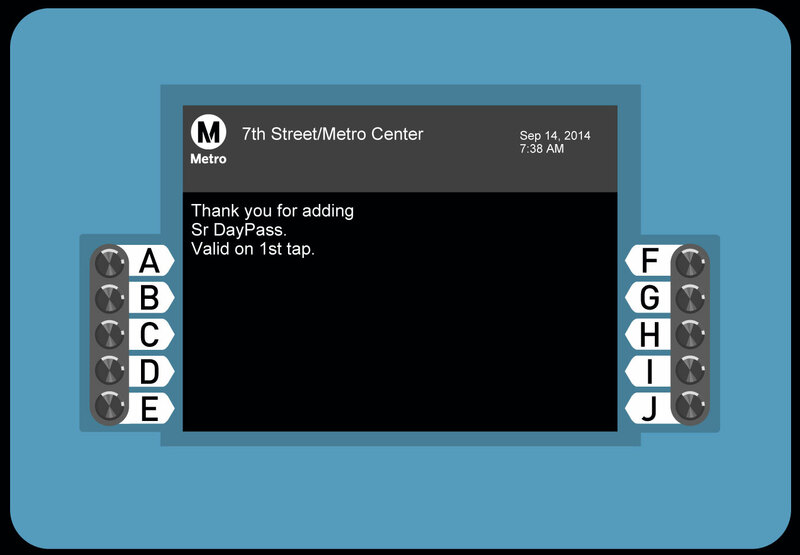 Day Passes loaded onboard will be valid immediately. 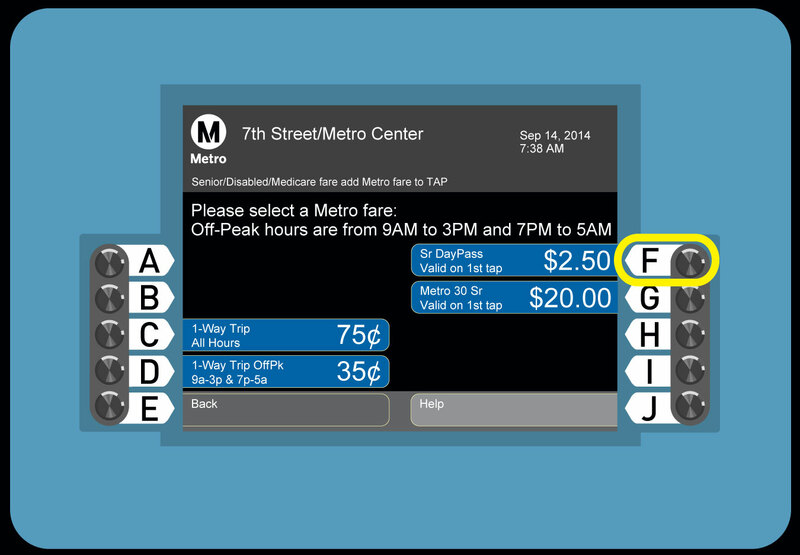 Ask Operator for a Day Pass. 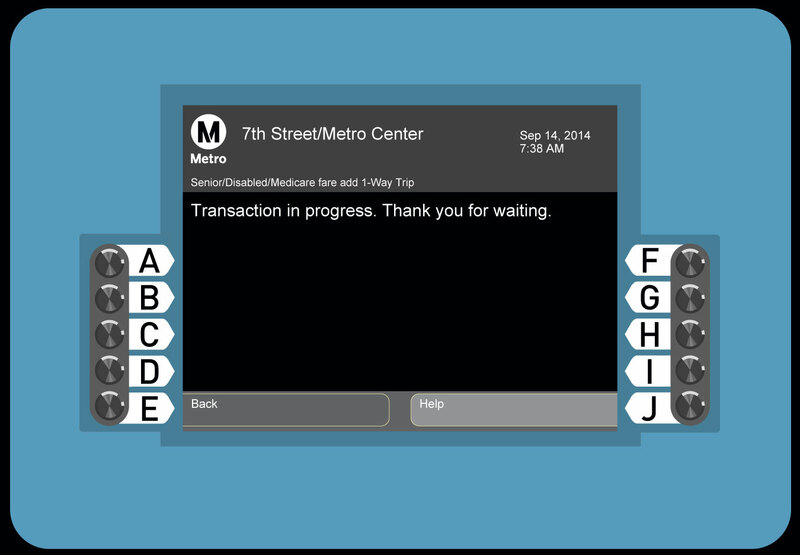 Wait for Operator to push button. 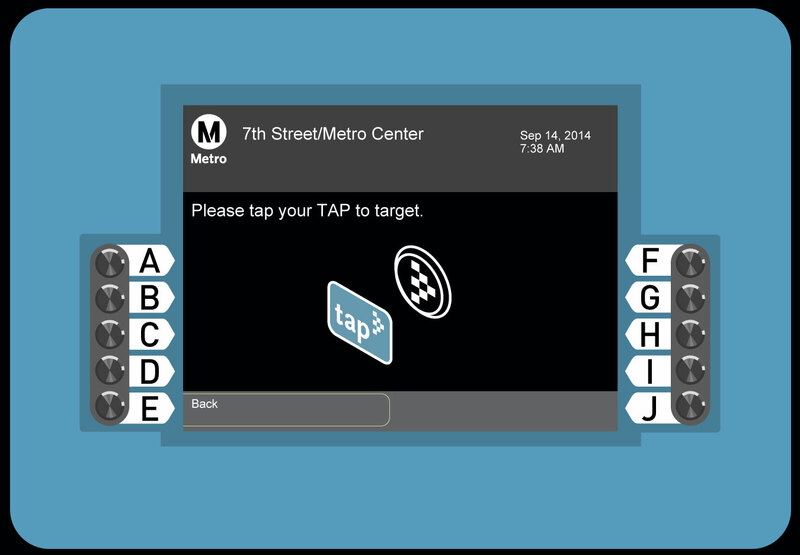 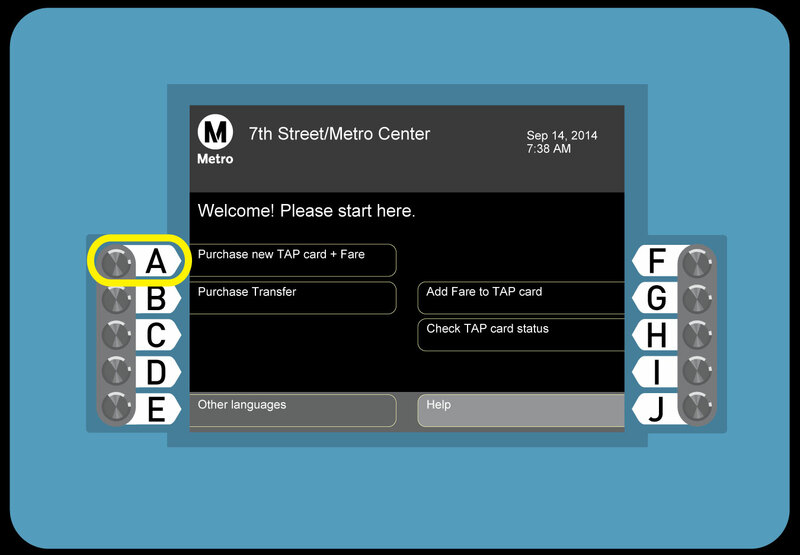 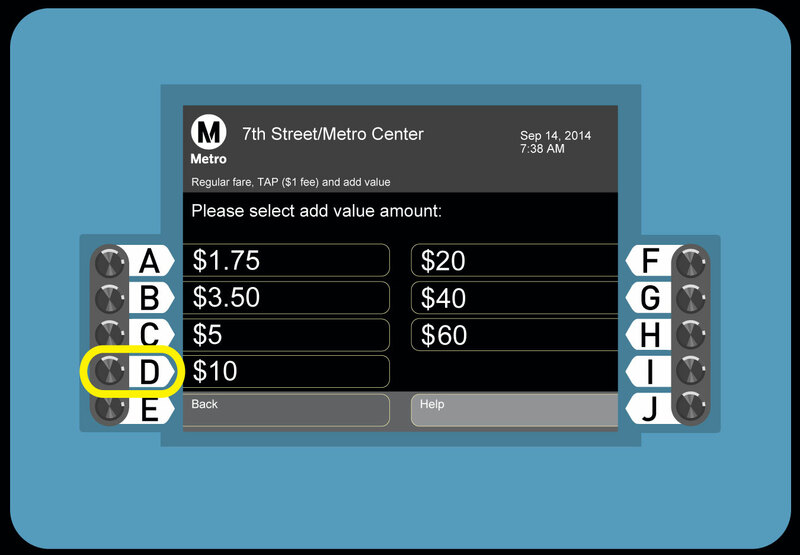 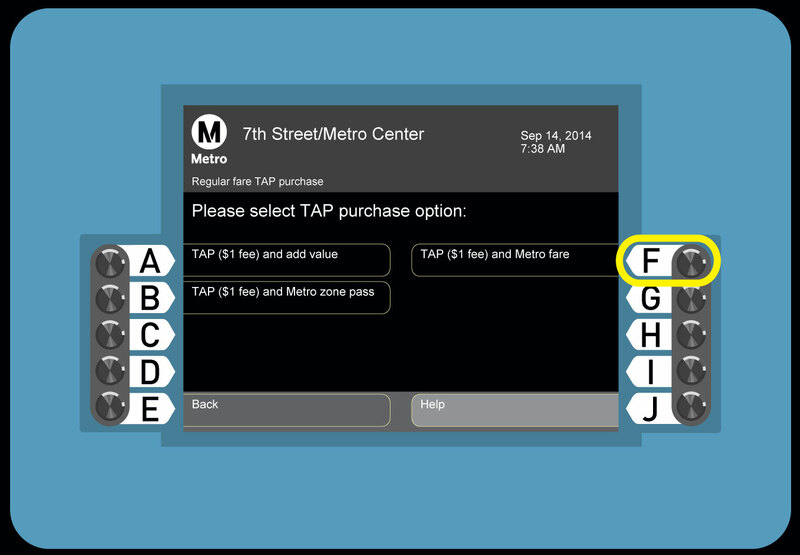 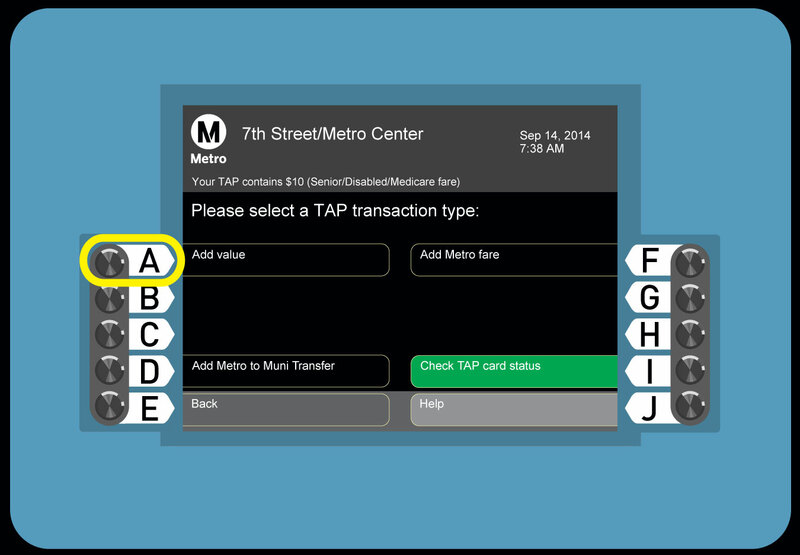 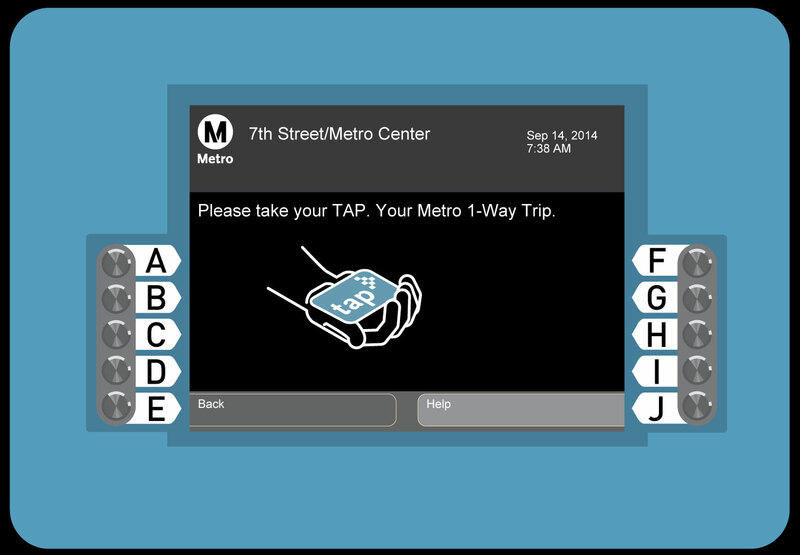 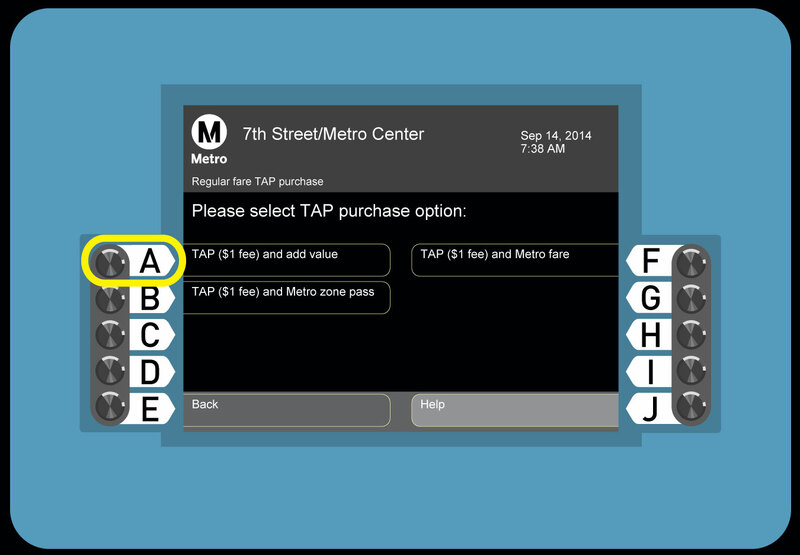 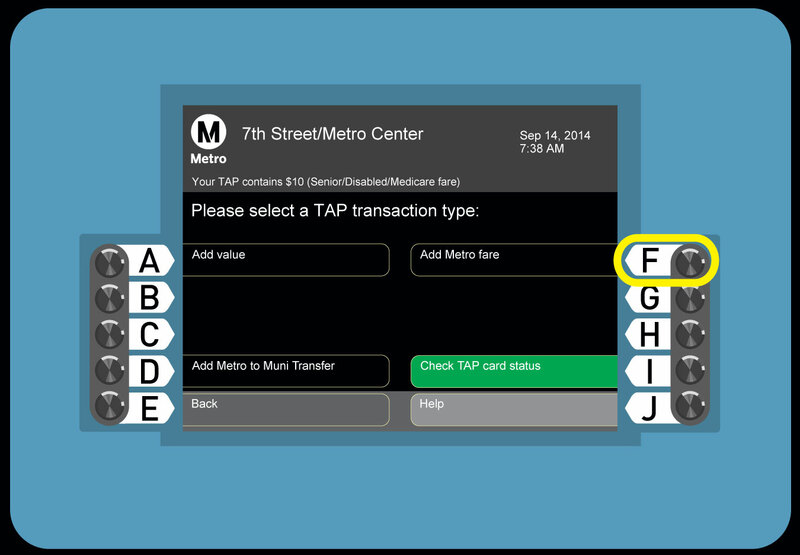 Tap your card on the TAP target and listen for the "beep" to ensure your card is loaded.